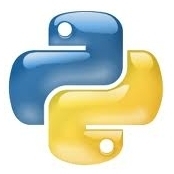 Welcome to LightWave Python’s documentation! © Copyright 2012-2013 NewTek, Inc.. Created using Sphinx 1.1.3.